US 69 is an epic highway that runs from Port Arthur north to Albert Lea, Minnesota, but the section of interest to those who seek the best motorcycle roads is the forested section between Whitewright and Kountze. 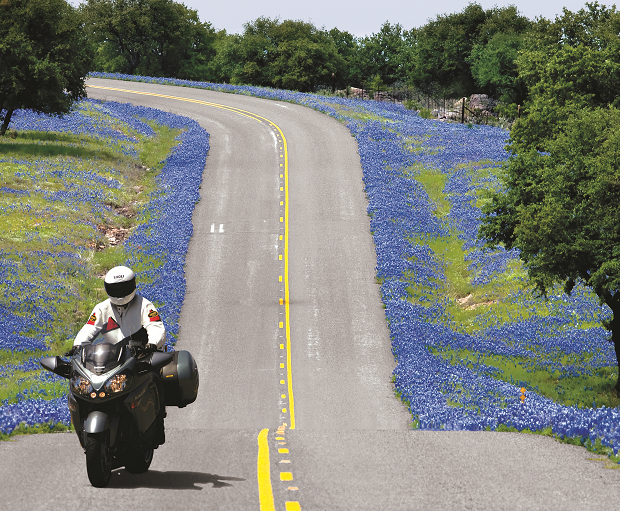 One of the highlights of springtime in Texas is riding along back roads that are awash with brilliant colors from nature’s paintbrush, Texas wildflowers. We have an interactive wildflower map, along with online resources to assist your quest. It’s not always necessary to have a riding destination, but when they do, these are some of RT readers’ favorites. 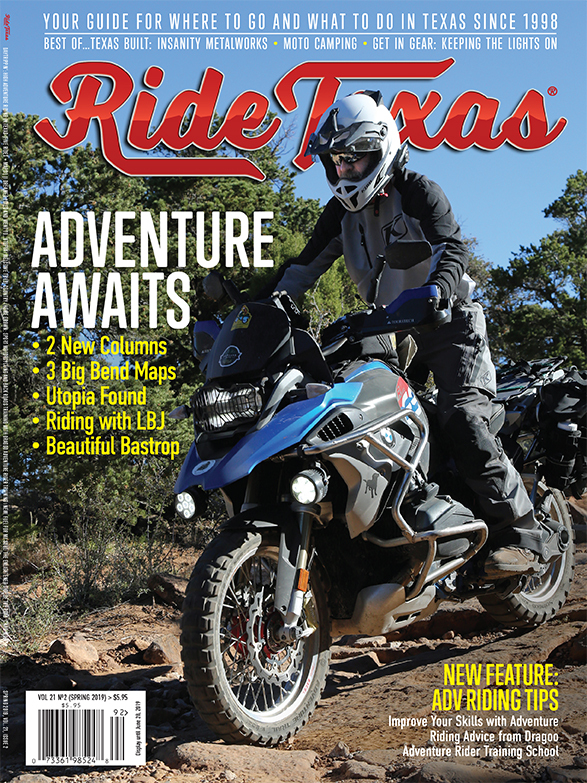 The goal of the Texas Motorcycle Safety Coalition (TMSC) is to reduce the number of crashes involving motorcycles and deaths and injuries resulting from these crashes. To accomplish this goal, the coalition meets four times a year. Full meeting details are released closer to the event. Check back at https://looklearnlive.org for more.